Germany Number 1 goalkeeper Manuel Neuer has declared that the rest of their games are effectively World Cup final standard. Following their loss to Mexico in the opening Group F game, they are under pressure to get the result against Sweden and South Korea. The Bayern Munich keeper, who as out for almost the entire season due to injury but recovered just before the World Cup tournament, said the German players have shown they can do what they need to do to get the results they need. There has been a lot of talk about the German side being able to retain the World Cup this term. It is Brazil that last successfully defended their World Cup title and it was far back in 1962. Joachim Loew’s side have the capability but they need to keep calm and look past this just as Spain did last time and went on to win the 2010 World Cup. “Complaining about what happened doesn’t change anything, we all know that. We have to try to put this behind us as quickly as possible,” he said. The German media put the entire team on blast, starting from the coach who dropped Leroy Sane for Julian Brandt and kept the Brandt on the bench. When Brandt came on, he immediately showed his quality. Also, there were a lot of complains about MesutOzil and Sami Khedira. Both talented men had personal situations at the club and are reported to be mentally weak. Ozil did not have a very good time at Arsenal last term and Khedira could be on his way out of Juventus. There are reports that Ozil could even quit the German team after the World Cup. 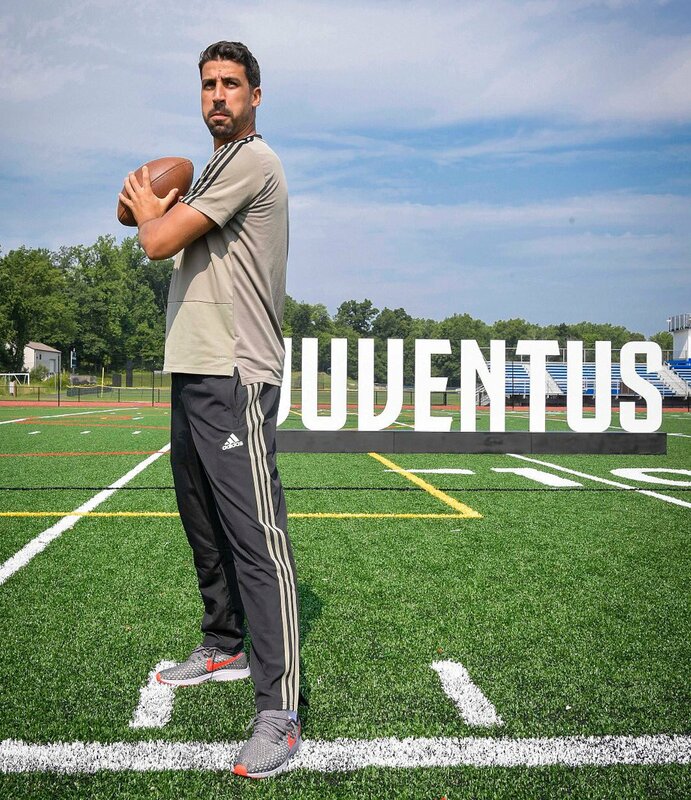 For Khedira, the arrival of Emre Can could signal bad things for him but there are talks of a new deal at Turin amid talks of transfer from Italy. Loew would have to reorganize the squad, benching some players and starting others. They are still expected to go through the group but it would largely depend on how they fare against Sweden – who might be gunning for a draw to push them to four points.